1. Do UK visitors need a Vietnam tourist visa? 2. 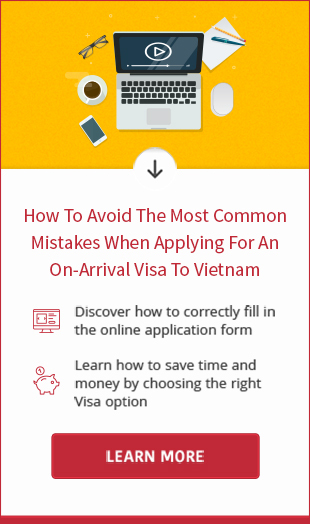 When to apply for Vietnamese visa for UK citizens? On special case, the embassy may contact you to request supporting documents. 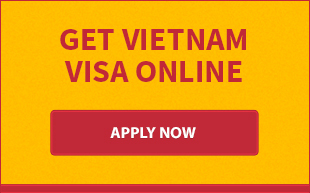 Any questions about visa Vietnam for British nationals, please send to [email protected] or chat with us on our website. You may also contact via hotline at +84 966 53 93 6. Thank you for your kind attention!